Parents using a new daycare in northeast Calgary say it’s already been a life-changer. 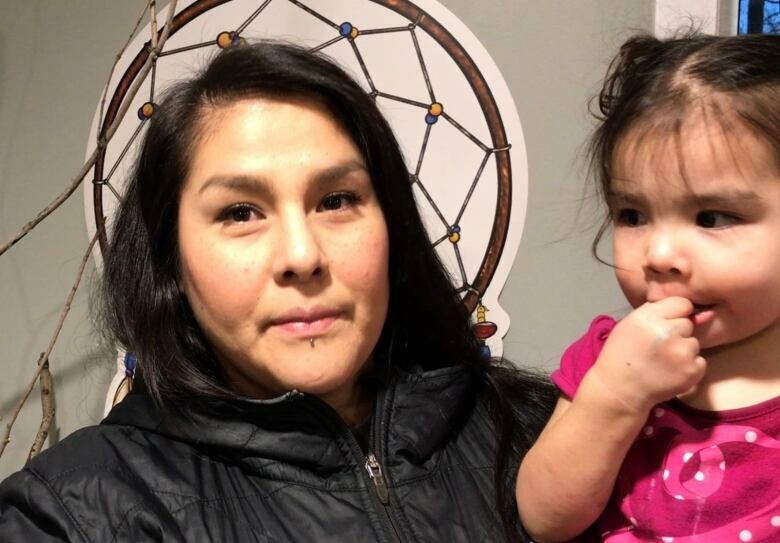 Indigenous parents using a new daycare in northeast Calgary say it's already been a life-changer. 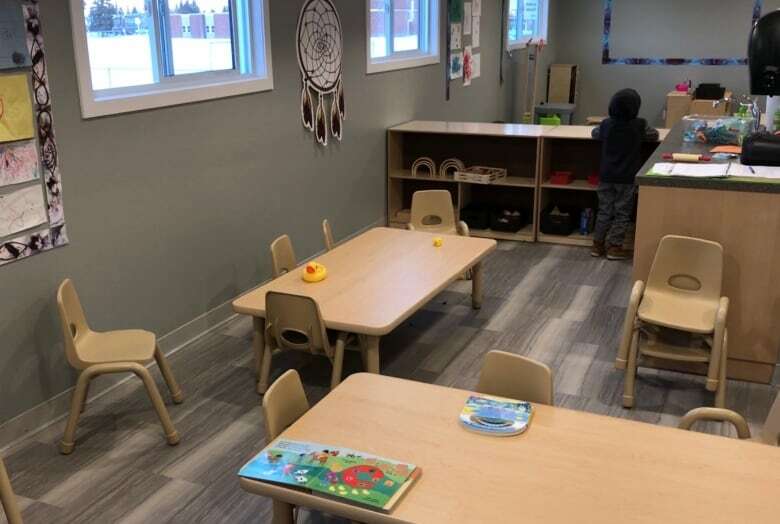 The Little Métis Daycare in Huntington Hills is part of the provincial government's $25 per day childcare pilot, providing new and affordable childcare options for parents who say it's making a big difference. "For us it's made such a huge difference," said Andrea White Hawk-Cook. "We were paying four times as much." "The $25 per day has literally allowed us to build and buy our first house this year, so it's been an amazing program for us," said White Hawk-Cook, who has a daughter at the centre. She says another big draw is the strong focus on Indigenous culture. There are traditional stories, powwows, Métis and First Nations arts and crafts, books and lessons in Cree, along with singing, dancing and drumming. "My husband, we're both Indigenous and this plays a huge role in our lives given we're in such a big city, a big melting pot. 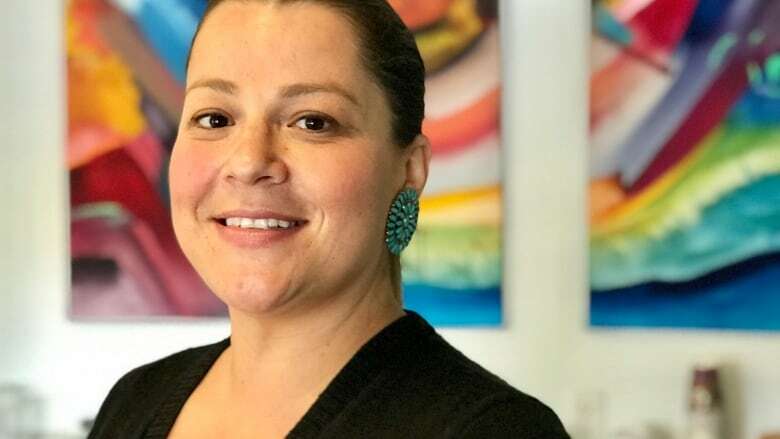 We're away from both of our Indigenous communities, so this definitely makes a huge difference for both of us and our kids," she said. The fully renovated facility is run by Métis Calgary Family Services, which helps urban Aboriginal families with issues like housing, parenting and family development. The organization says many of its clients face social and economic challenges, and cheap and accessible daycare can open doors and create opportunities for parents who can then find jobs, go back to school and access programming and appointments that were, until now, out of reach. "As a full-time working parent it allows me to have less financial worries," said another parent, who CBC News agreed not to identify. "I put the money towards my family, the small family I have, and it takes a weight off my shoulders," she said. "And for my child, the cultural piece is huge, and I've noticed a huge difference. I'm glad it's here for the community," she added. For some low-income parents who qualify for the maximum public subsidy, the child-care fees will drop to zero. Many of the kids who use the daycare come from a neighbouring housing program run by Métis Calgary Family Services. That program helps families find permanent homes and greater independence with a number of different resources and supports available to them. "The daycare helps give the families a sense of community. Parents attend programs on site, and a lot of the kids attend the school across the street," said Michelle Big Wolf, a resource worker with the organization. "It opens a lot of doors to families who otherwise would not have access to daycare," she said. 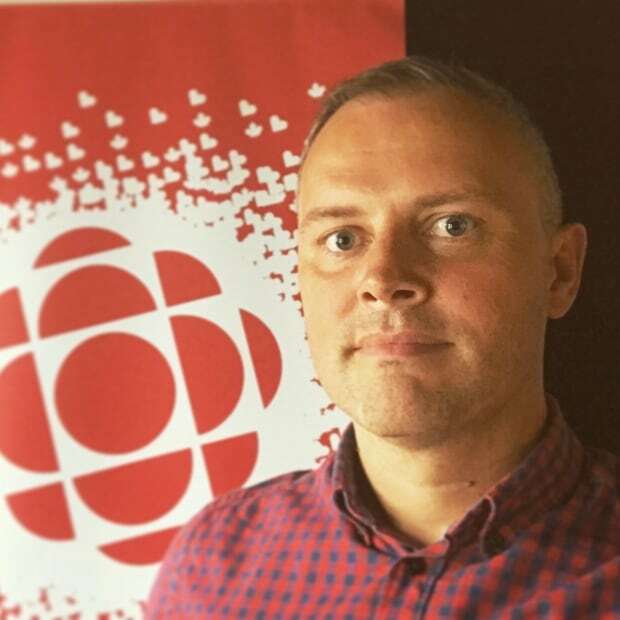 "For families that are just trying to, first of all, solidify housing, and then integrate into the community is one thing, but to have access to daycare to socialize kids before they go into kindergarten is essential and can really help a family in the right direction," said Big Wolf. Big Wolf says once kids are in daycare, parents have the time and space they need to make positive life changes and progress that benefits them and the whole family. Registration is open to the public, and subsidies are available to qualifying families. The centre takes on kids from 19 months to five years old.